We are delighted that our grass courts have been given the spotlight in the June edition of Turf Business Magazine, the leading publication for turfcare professionals. The article was written by the magazine Editor and WWC member Lisa Crowther. It details the care that our grounds team and volunteers lavish on our grass courts throughout the season in order to ensure a good standard to playing surface. It’s an excellent read, please follow the link below to view the article. The late May Bank Holiday saw the much anticipated return of the Club’s Superstars Weekend. The two day event, which is into its fourth year, was this year organised by team captains, Darren Hopping for Tennis and Neale Gatenby for Squash. 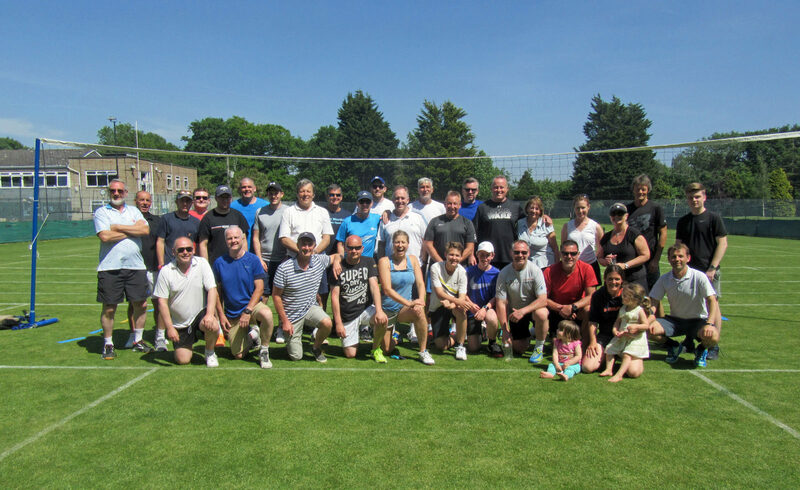 Between them, Darren and Neale gathered together 40 or so members who competed in not just tennis and squash, but petanque, croquet, racketball, touch tennis, volleyball, rounders, darts and a nearest the pin golf pitching competition. As with every year, the atmosphere was fiercely competitive but friendly and enjoyable for all involved. Once the scores were totted up, the Squash Section,who have been runners-up in the previous three years, were victorious, with a much deserved win. The weekend concluded with a live music event featuring local band, Synthony 101, in the Club’s bar/lounge. CONGRATULATIONS to the Squash Section. Here’s to next year’s rematch! Enjoy an evening of fantastic live music with local 80’s tribute band, Synthony 101. See them performing at the West Worthing Club Bar/Lounge on Sunday 27 May. Doors open at 7pm. Live music from 8;30pm. Tickets: £10 per person, available from the club reception. Entries are now open for the Tennis Club Championships 2018. 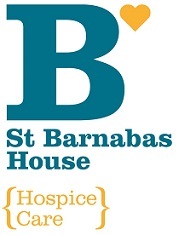 This year, we are proud to be sponsored by MHA Carpenter Box Accountants whilst supporting St Barnabas House Hospice by donating a minimum of 50% of any surplus made by the competition. The ‘Club Champs’ are open to all racquets members with the emphasis on friendly, competitive play. It’s a great way to meet other club members and play a few matches. Events on offer in the adult section of the competition include men’s and ladies’ singles, doubles, mixed doubles as well as similar categories in the over 45 age group. A family handicap event will follow on Sunday 15 September. The competition is open to club members only and will run from Monday 21 May, with Finals’ Day being held on Saturday 8 September. Prizes will be awarded in every category. Where the draw size permits we will offer a main draw for first round winners and a plate draw for first round losers. Both draws will lead to a prize so even if you feel you’re not in contention to win the Cup, we encourage you to give it a go. We’re sure you’ll get some great games with fellow members. If you’d like to take part, please download and complete the entry form and return it to the Club Reception with your entry fees. Entry deadline Wednesday 16 May at 8pm. The Draw Sheet and full Competition Rules will be published on the Club noticeboard by Saturday 19 May. Our Junior Club Championships will take place on Saturday 21 July 2018, with 9&U, 10&U and 14&U events taking place. Juniors older than 14 are encouraged to take part in the adult events. There will be prizes awarded to the winner and runner up in each category and there will be something for all participants to take home. If you’d like to take part, please download and complete the entry form and return it to the Club Reception with your entry fees. Entry deadline Wednesday 18 July. 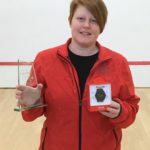 Congratulations to West Worthing Club (WWC) coach Kelly Eastment, who was named England Squash’s Coach of the Year for her outstanding commitment and contribution to the sport. Kelly’s coaching talent was honoured in the Polar Squash Workforce Awards at the 2018 Dunlop British National Championships which were held in Manchester. Kelly balances the competitive and friendly aspects of the game with her successful range of training drills, fitness classes, drop-in sessions, as well as half-term and summer camps for juniors. Her top tips for new members taking up squash, include: have fun, work hard, play lots, work on positioning and keep focused. Thanks to Kelly’s efforts, the club has seen a particular spike in interest at the junior level too. 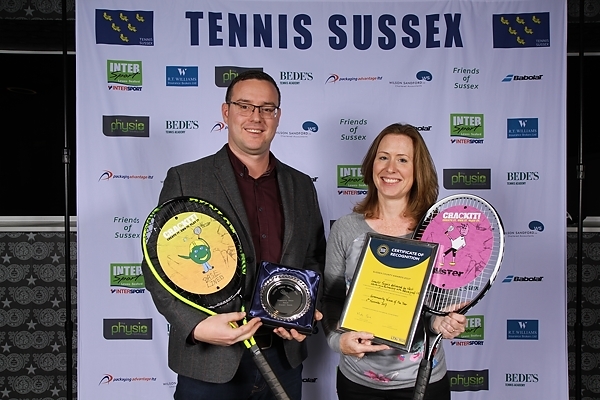 Kelly’s determination to support the county’s younger players has also helped to increase junior participation across West Sussex and beyond, with Kelly cementing partnerships with local schools, colleges and groups of children with learning difficulties. Kelly’s approach to coaching has also translated into more tournaments for the club too with participation in eight squash leagues. Kelly, who lives in Worthing, has a well-established background in squash having played nationally until the age of 17. She has been a coach since she was 16, achieving her level three qualification before she turned 20 and has trained British Juniors at the Olympic stadium. 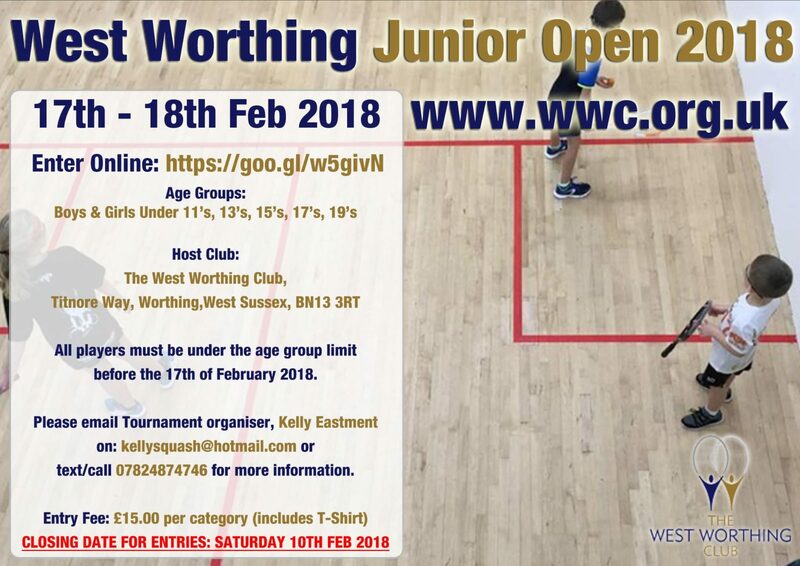 West Worthing Club is delighted to be hosting its Junior Squash Open Tournament this February half term. The competition will be on Saturday and Sunday 17th and 18th February, with events for boys and girls in the U11, U13, U15, U17 and U19 age groups. This is a good opportunity to play in a tournament and even if you have never played competitively before, we hope to give everyone the chance to play and watch some great matches. It was great to welcome more than 360 people through our doors for our Open Day and Great British Tennis Weekend on Sunday 14 May. 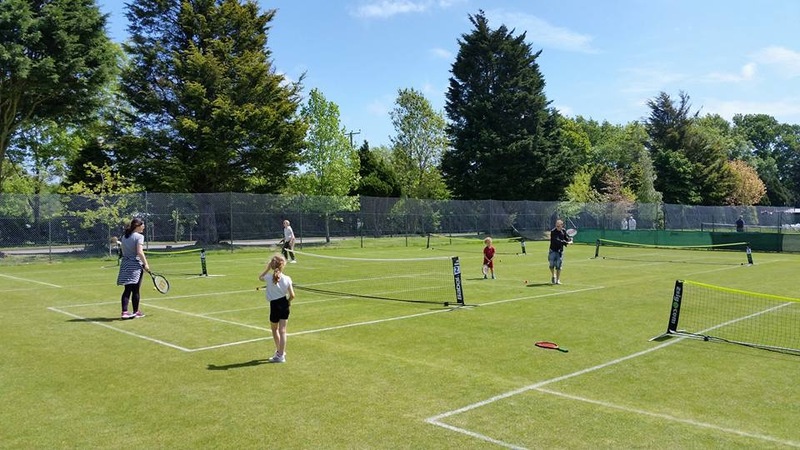 Many of our visitors enjoyed a free taster session for either tennis, squash, racketball, croquet or petanque. During the afternoon we also hosted a grass court American Tournament which was open to both members and non-members alike. Congratulations to our winners, Ryan Young and Paul Hitchcock. Very many thanks to all our members who helped us make the day a success.